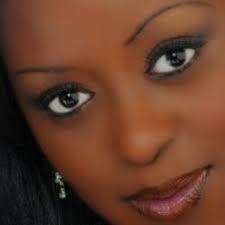 The elegant and impertinent queen of Tv Lillian Muli knows how to dress her body perfectly. The sultry screen siren always looks stunning without trying. She wasn’t the Fashion Watch show host for nothing. She is one of the few celebrities who know how to look simple and striking with ease. Simplicity, they say, is the uttermost sophistication. On Friday 2nd October, the beauty who is also known to be a fashion aficionado, left tongues wagging when she was presenting the news at 9.00am.